Hurry! Own a unit now, 1 unit left! Enjoy an accessible new house in the historic Santa Ana, Manila. Located on 2340 Revellin Street, near Tejeron Street is Revellin Townhomes which consists of 3 townhouse units. 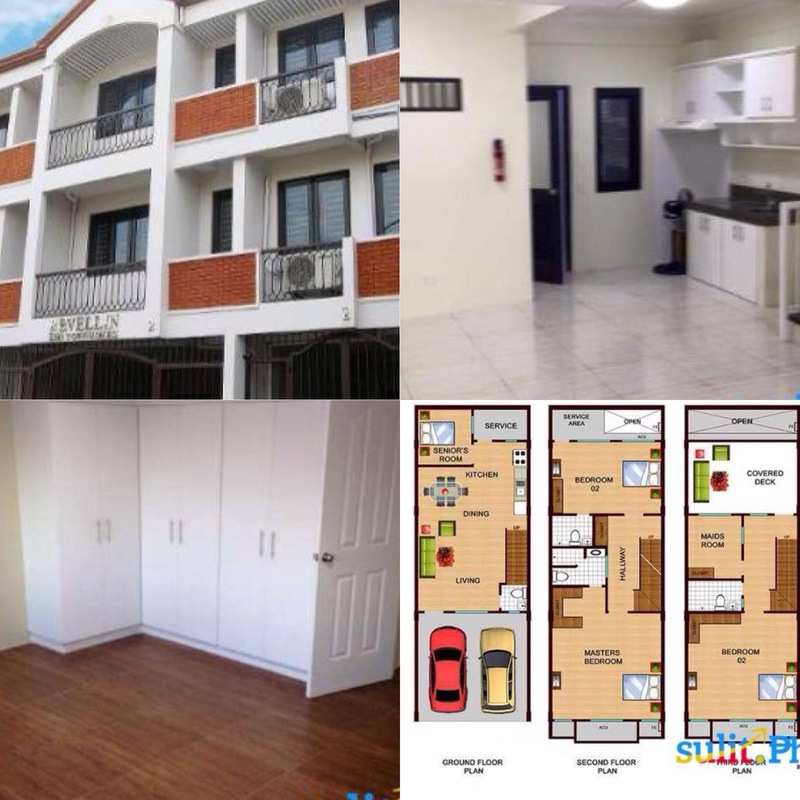 In close proximity are Makati City via Tejeron Street which leads to Don Chino Roces Avenue and strategic areas of the City of Manila such as Taft Avenue and Pres. Quirino Avenue via Pedro Gil. Places such as schools, church, supermarkets, hospitals, banks, business centers, private offices, government institutions and malls both in Makati and Manila are nearby. Notably this project combines the fast paced city living and the warm vibe of a home.